This photo was taken on 1981 in Kandy, central, LK. 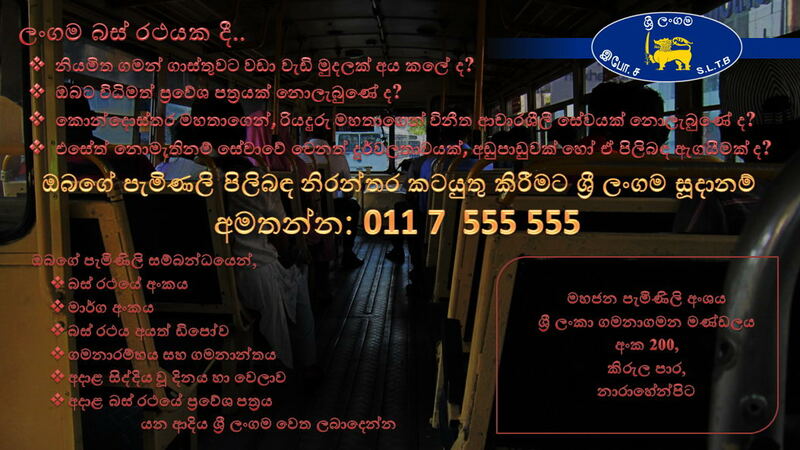 දැන් මේ බස් ලංගමයේ තියෙනවා ද ? 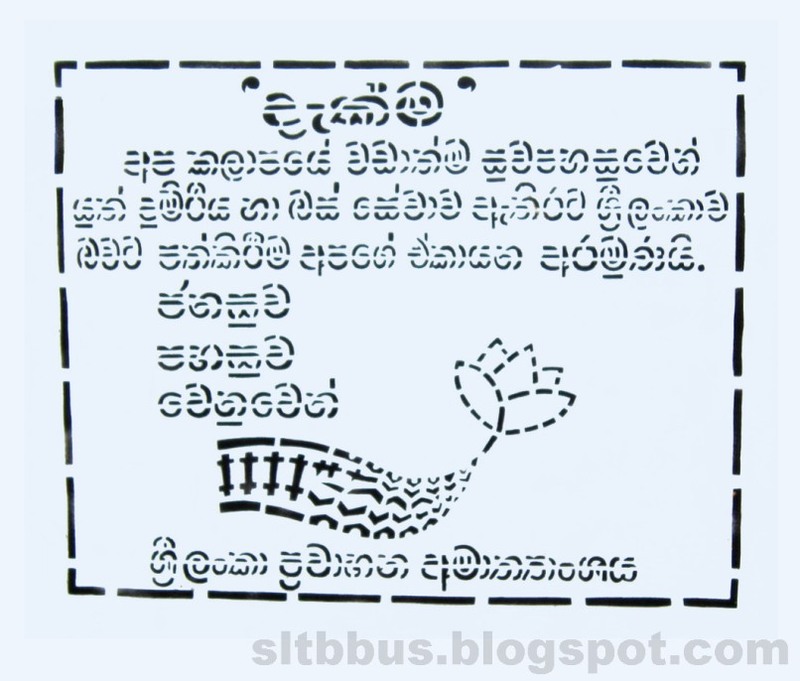 තියෙනවා නම්, ඒ මොන ඩිපෝවලද? 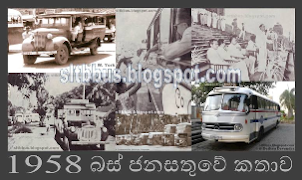 මේවා දැනට ධාවනයේ නැත. 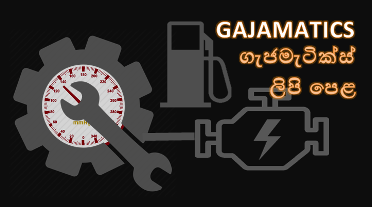 එකල තිබුනේ ද යටිනුවර සහ මට්ටක්කුලිය වැනි සීමිත ඩිපෝ ගණනක පමණි. 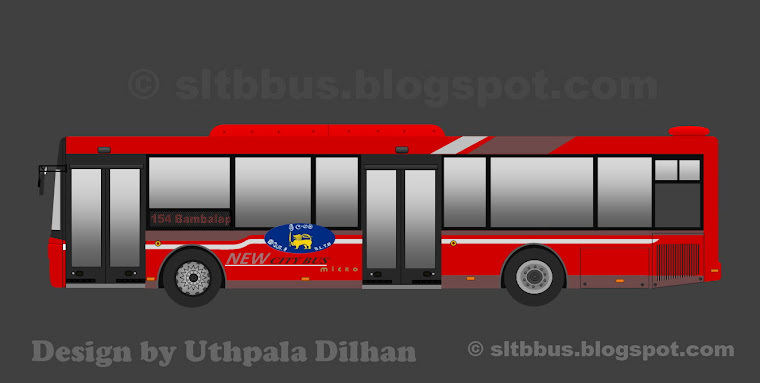 godakawela bus 2k thibuna 29- 4410 and 29-4629 dan ne. 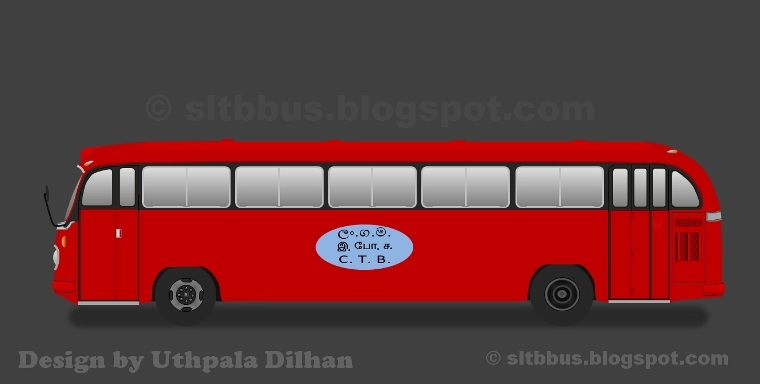 Udahamulla Depot had these busses. I must thank you Mr. Dave Spencer and Mr. Uthpala. It was a bran d new bus in 1980. 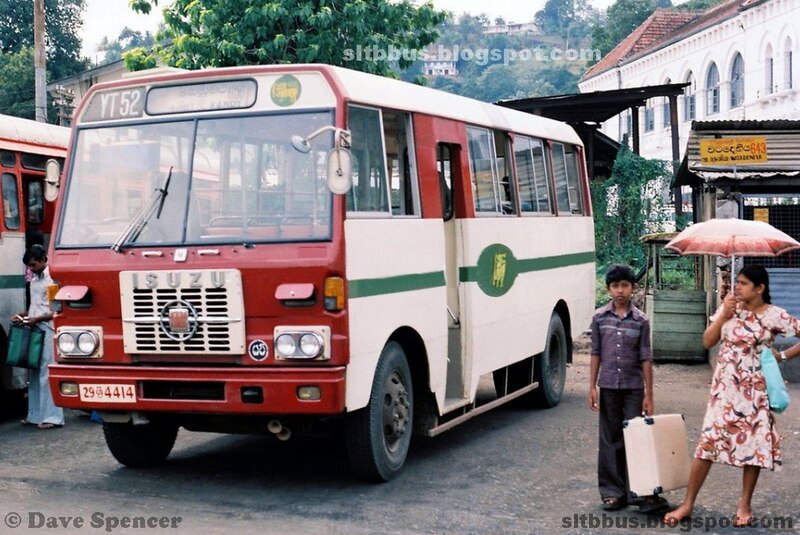 This was our school bus under route no 650 from Paranapattìya to Kandy. Onece again I thank you two, for bring me back my memory to school days. I can remember YT10 and YT11 buses allocated to Pottapitiya-Kadugannawa route and Pottapitiya-kandy route via Danthure. Thank you for cherished old memories. 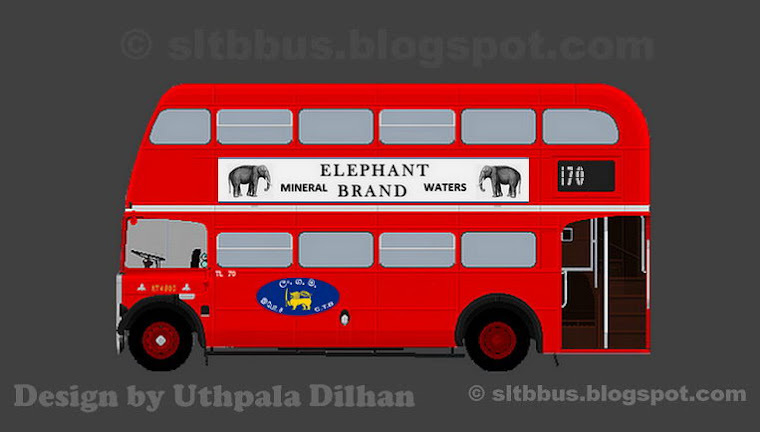 These buses are excellent on those days. Proud fleet from the people of Japan.